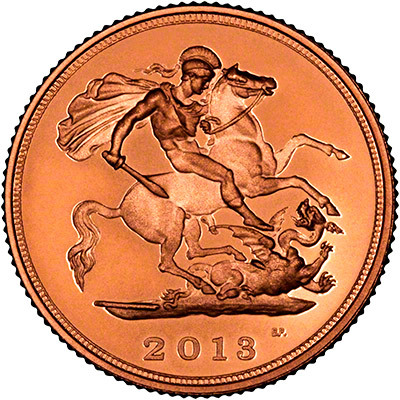 2013 Half Sovereigns - St. George & Dragon - In Stock Soon! We have the proof half sovereign in stock now for immediate delivery. Unfortunately the Royal Mint have decided not to sell the uncirculated half sovereigns to the the trade this year so we will not be able to supply them until they come in via the secondary market. 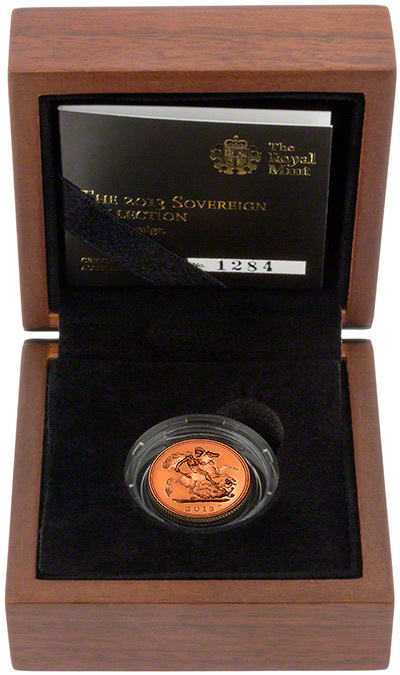 The proof half sovereign is limited to 4,795 prices overall, with a maximum of 2,250 being issued as individual coins in this presentation box. We also have the uncirculated and proof 2013 sovereigns and the 2013 proof quarter sovereign available in stock for immediate delivery. As always we are offering the proof half sovereigns at a significant discount from the official Royal Mint issue price. When compared to the Royal Mint price of £170.00 you will make a saving of £31.00 per item when ordering from us. 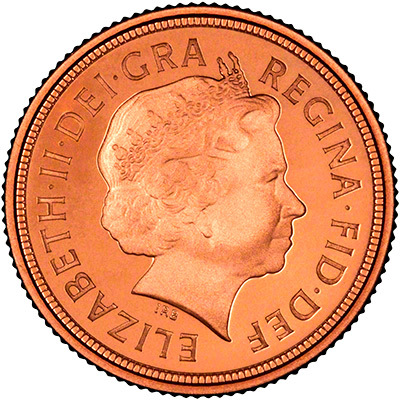 When compared to the Royal Mint price of £225.00 you will make a saving of £5.00 per item when ordering from us.